What Does a Fashion Advertising Photographer Do? Fashion advertising photographers take the photos used in ads and marketing materials for clothing makers. A fashion photographer must use edit photographs and do retouching to make sure they're perfect before publishing them. Fashion advertising photographers capture images of models in a way that emphasizes a particular clothing item. Fashion advertising photographers are professionals who take pictures in an effort to persuade viewers to purchase a garment or accessory placed in the snapshots. These individuals must have solid interpersonal communication skills for collaborating with models, stylists, and designers on how photos should look. A fashion advertising photographer has to determine the most effective way to display an item in a photo and stay current on industry trends to remain competitive in this constantly-changing field. A chief duty of a fashion advertising photographer is to capture camera shots of models at angles that emphasize the certain clothing item that his or her company is trying to sell. This type of professional typically uses a digital camera and must know how to manipulate camera features such as flash, which provides extra light to a dark scene. Camera filters additionally are useful for capturing pictures that are not fuzzy by decreasing the amount of light present in the shot. After taking pictures, a photographer in the fashion world must transfer the photos to a computer and edit them before sending them off for publication online, on an advertising billboard, or in print media. The computer process involves manipulating the photos to bring out certain colors or aspects of the pictures, such as drawing attention to a company’s new dress by making the it a vibrant color and allowing the rest of the photo to remain in black-and-white. For this reason, a fashion advertising photographer should be extremely comfortable with using photo editing software programs. He or she additionally needs to be able to work well under pressure to meet deadlines. Sometimes photographers who help fashion designers to market their products use traditional film cameras to capture images of models rather than using digital devices. 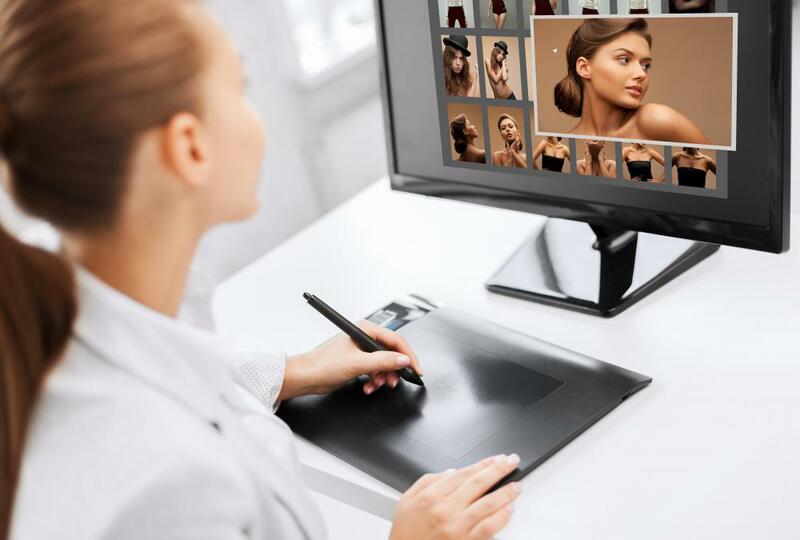 In this situation, a fashion advertising photographer must be well-versed in the correct method of developing silver-halide film using a dark room that features print processing equipment. This individual should consult with the fashion designing company for which he or she is working to determine its desired method for generating photos. Constantly keeping technical skills in the photography field up-to-date is another important part of a photographer’s job in fashion. He or she has to participate in training opportunities available through fashion industry conferences to learn about new camera technologies and photographic principles. 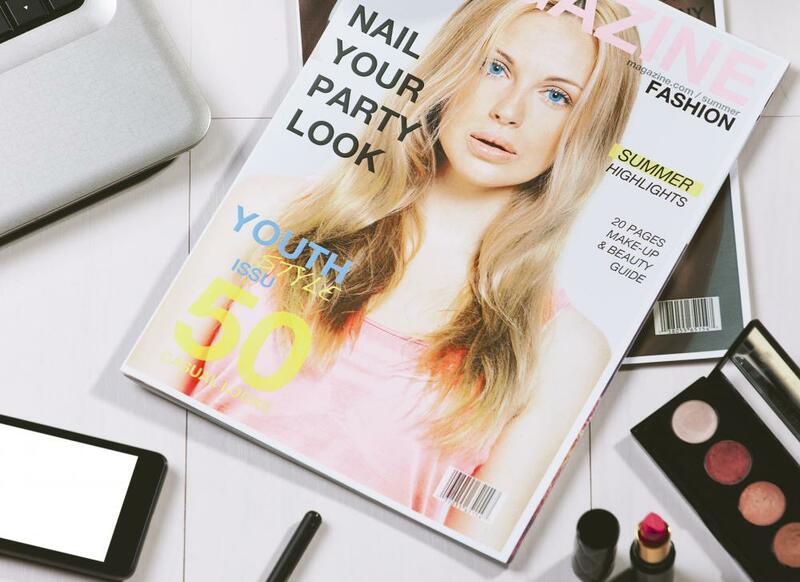 A fashion advertising photographer also needs to regularly look at competing designers’ advertisements in magazines and on websites to determine better ways to approach his or her own photos. What Are the Best Tips for Fashion Advertising? What are the Different Types of Fashion Industry Jobs? How do I Become a Fashion Makeup Artist? What are the Different Types of Advertising Services? How do I get Started in Fashion Photography? What is a Commercial Photographer?